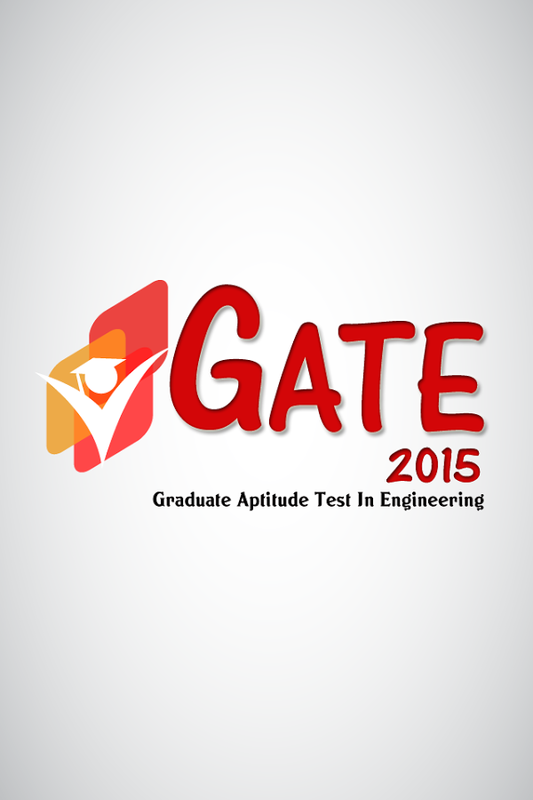 GATE (GRADUATE APTITUDE TEST IN ENGINEERING) 2015 NOTIFICATION has been released on the IIT KANPUR official website. The GATE EXAMINATION is held every year for the admission to various post graduate courses. It is an all India examination that primarily tests the comprehensive understanding of the candidate in various undergraduate subjects in Engineering/Technology/Architecture and post-graduate level subjects in Science. The Indian Institute of Science (IISc) and seven Indian Institutes of Technology (IITs at Bombay, Delhi, Guwahati, Kanpur, Kharagpur, Madras and Roorkee) jointly administer the conduction of GATE EXAMINATION. The complete details about GATE EXAMINATION is given below. Several public sector undertaking undergo GATE score for the recruitment of candidates. The merit is prepared purely on GATE score. A valid GATE score is essential for obtaining financial assistance during Master’s programs and direct Doctoral programs in Engineering/Technology/Architecture, and Doctoral programs in relevant branches of Science in Institutes supported by the MHRD or other Government agencies. GATE 2015 examinations will be held during forenoon and afternoon sessions on alternate weekends (Saturday and Sunday) between 31st January 2015 and 14th February 2015. Examination for some of the papers in GATE 2015 will be held in multiple sessions. Exact details regarding complete examination schedule will be notified at a later date. The filling up of application form in Graduate Aptitude Test in Engineering, uploading of certificates/documents, etc., will be online. No hard copy will be accepted in any case. The candidates should not send any hard copy of their application form/documents, etc., to any of the IIT/IISc zonal GATE office. 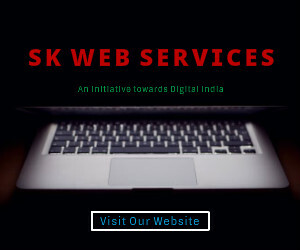 The payment of application fees would be online through different modes like net banking, debit/credit card, e-challan, etc. The admit cards for GATE 2015 would be available through the online process only. Candidates can download their admit card from GATE 2015 website. No hard copy of admit cards will be posted to the candidates. The students can download the complete details about GATE (GRADUATE APTITUDE TEST IN ENGINEERING) 2015 NOTIFICATION, INTRODUCTION from above.